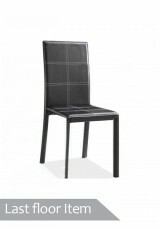 A modern side chair with retro cool leather look and smart stitching lines Material: •Metal fram..
A stylish and practical solution for home or office. 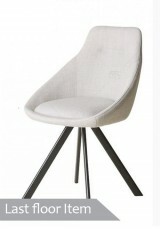 This height adjustable high back chair tilts an.. 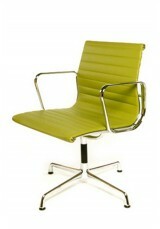 This high quality reproduction is inspired by the Eames Aluminium group. 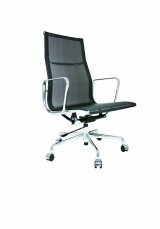 ergonomic and sophisticated..
A tall chair with curved back and armrests for ergonomic comfort. 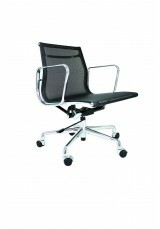 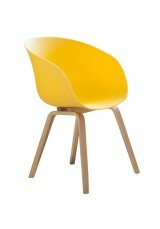 More colours available Material..
Zip around on wheels, and enjoy the ergonomic comfort of curved back and armrests. 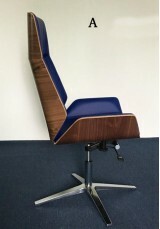 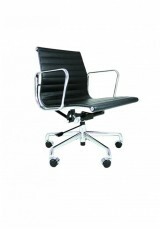 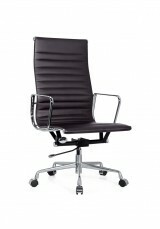 White or Black co..
Bring great mid-Century style to your working environment, and work in comfort Materials: •Bende..